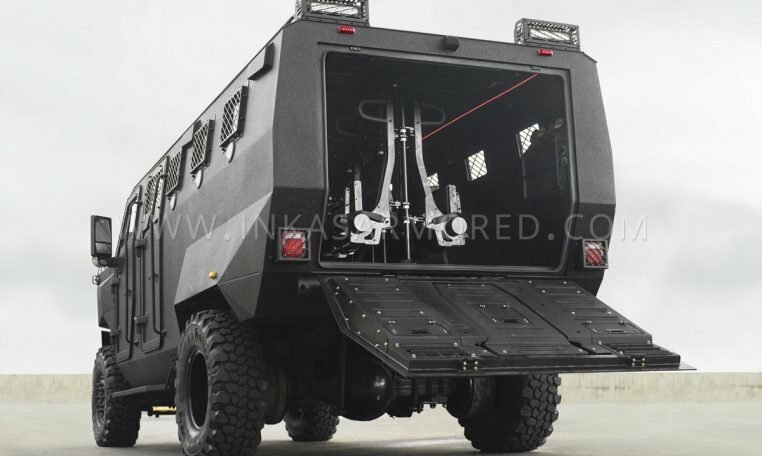 The Superior is a capable multipurpose vehicle specifically built to transport personnel and aid in search and rescue operations in any terrain. 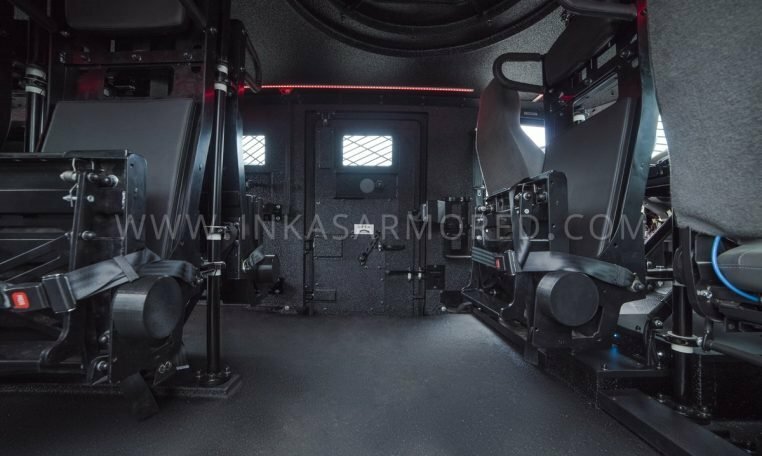 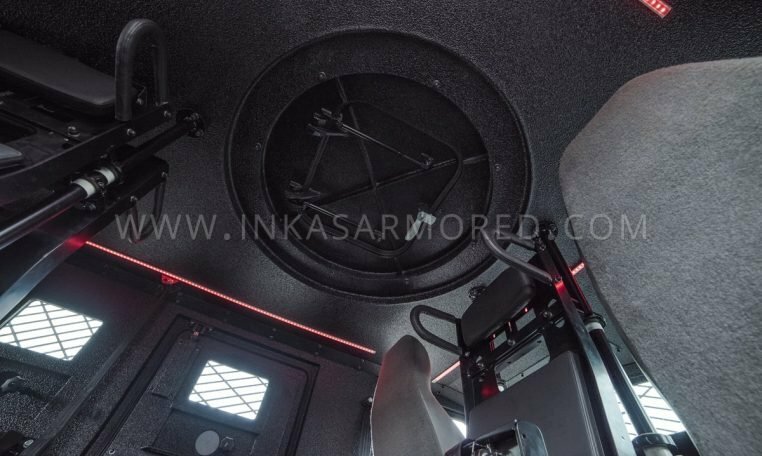 INKAS® Superior Armored Personnel Carrier (APC) / Armored Medical Evacuation Vehicle (AMEV) is a multipurpose vehicle masterfully designed to accommodate harsh environments and rough terrains while safely transporting up to 14 personnel or up to 2 personnel and 6 wounded passengers. 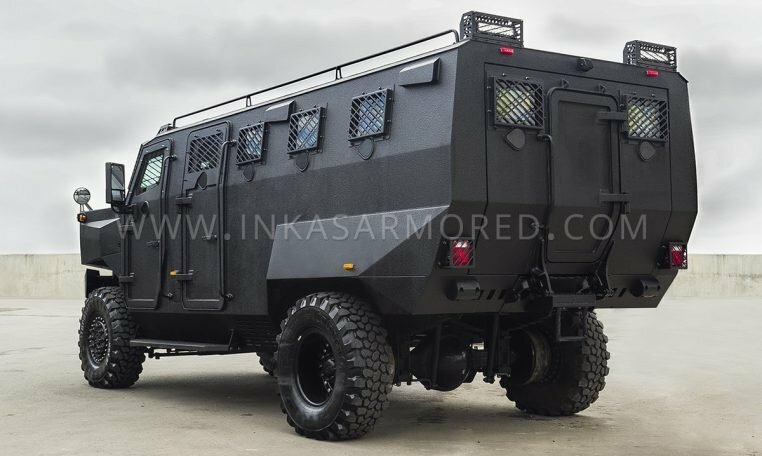 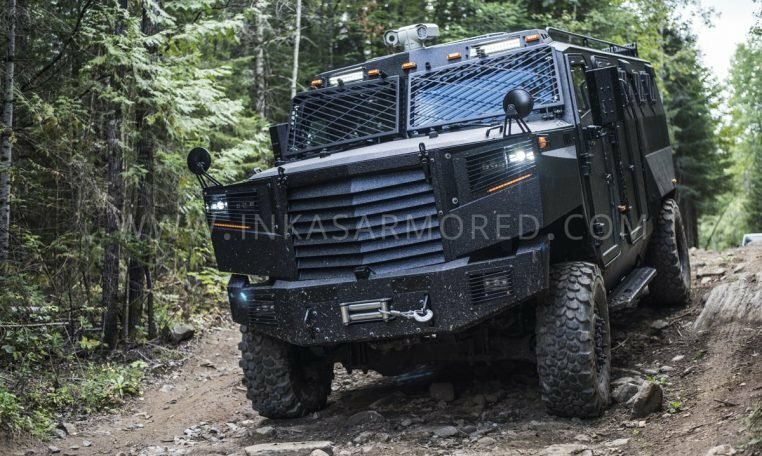 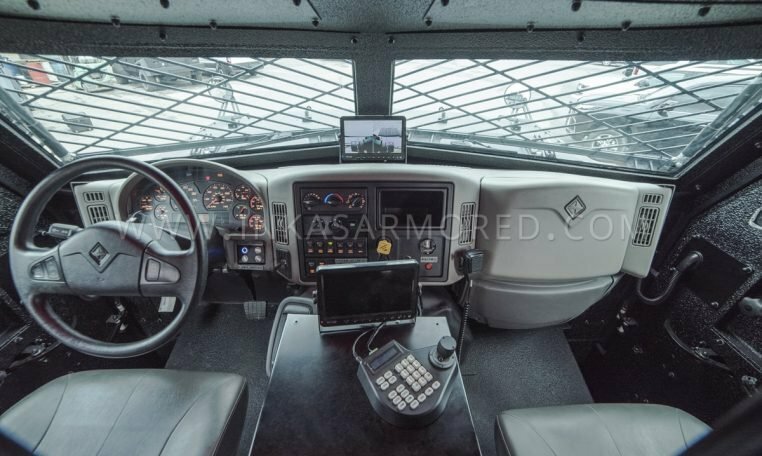 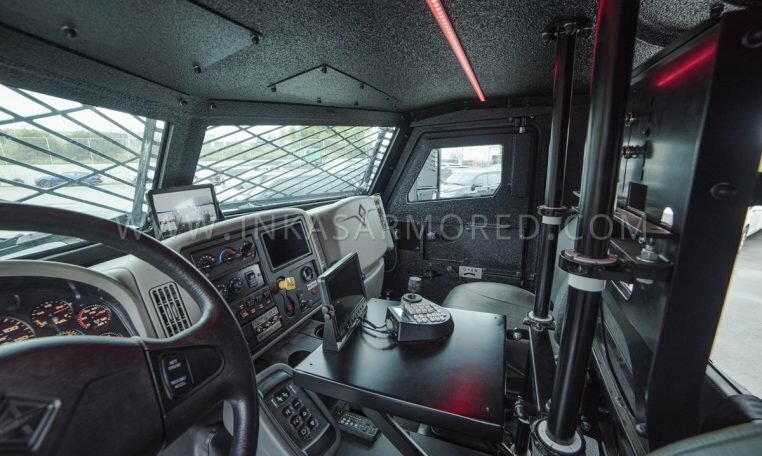 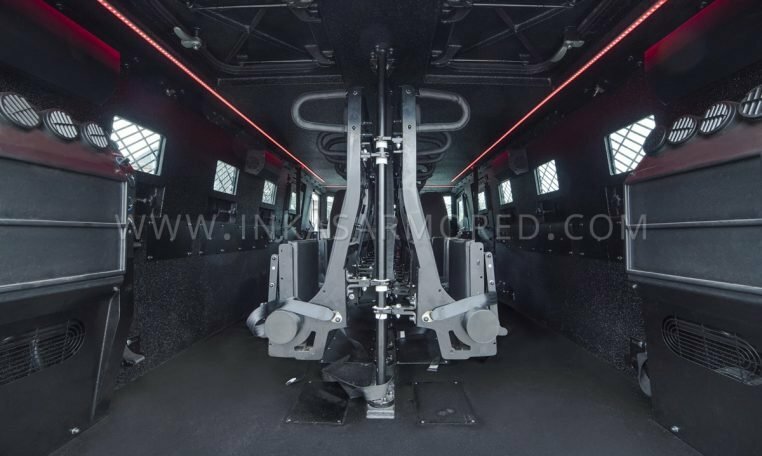 The vehicle can be deployed within law enforcement, paramilitary and peacekeeping operations and its modular foundation enables a vast array of additional components to be equipped with ease. 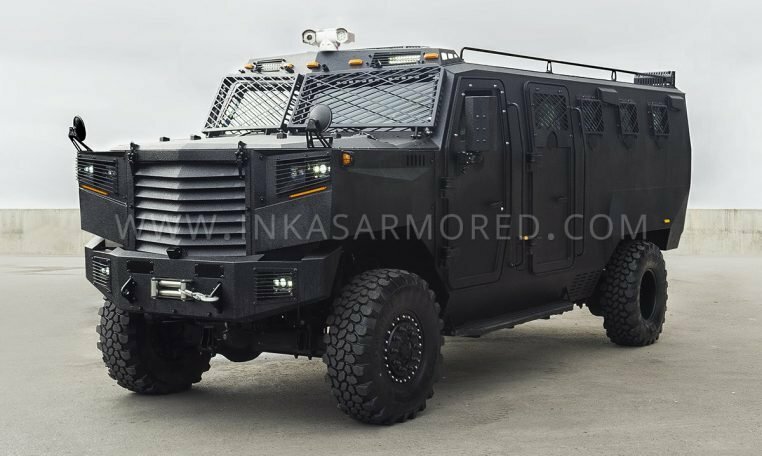 The vehicle is powered by an inline-6 diesel engine producing 330 horsepower and 950 lb-ft of torque capable of reaching a tested top speed of 130km/h. 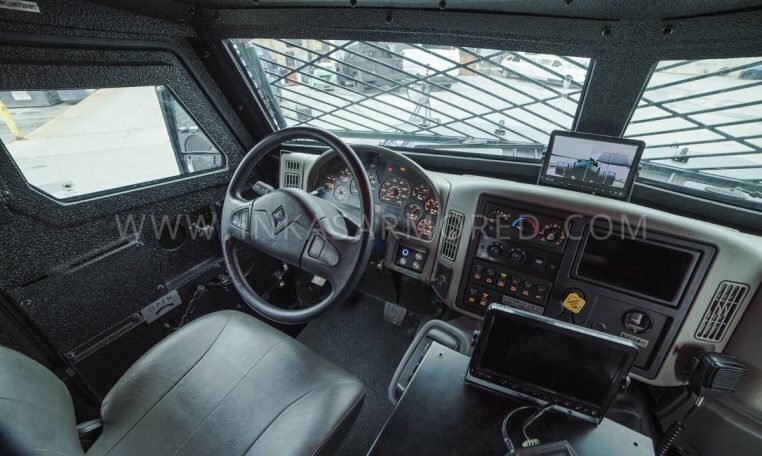 The vehicle also features a 5th generation Allison 3000 push button transmission, a 10,000lb-ft rated transfer case and an electro-hydraulic fuel system. 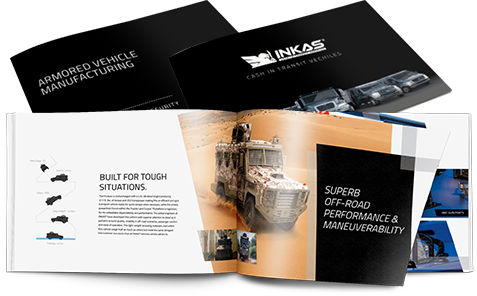 When compared to other similarly-sized vehicles, the INKAS® Superior APC / AMEV outperforms in terms of both mobility and dependability while offering a strong platform for additional customizations. 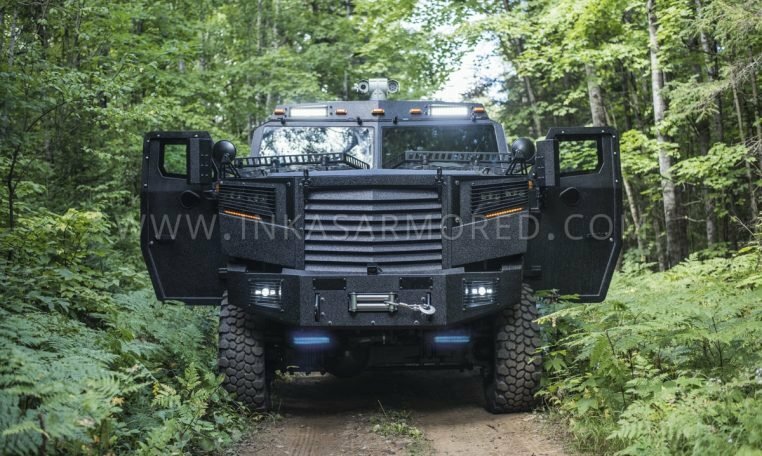 In terms of unique features, the Superior APC/AMEV offers a hydraulic rear ramp system enabling the easy loading of wounded passengers, an upgraded optics package featuring PTZ infrared and thermal processing as well as numerous drivetrain and suspension modifications which ensure that the CEN BR7 rated vehicle performs well on any terrain and in any climate condition. 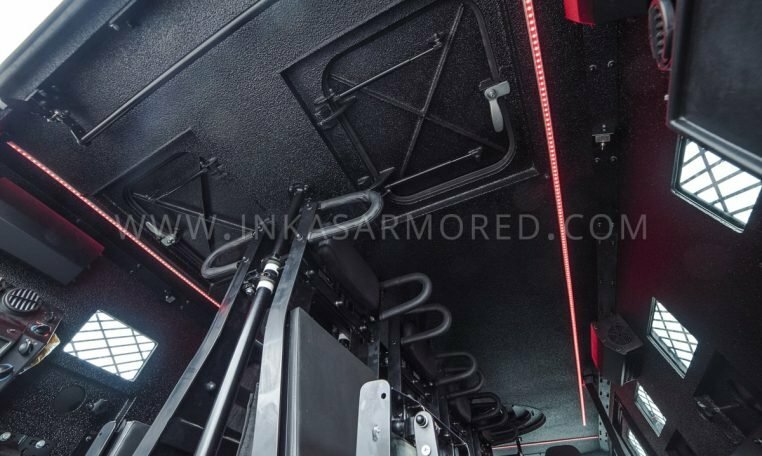 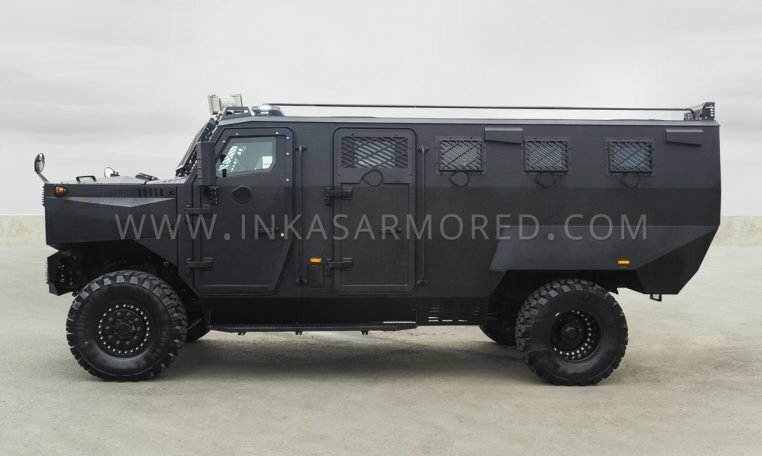  INKAS® Armored Vehicle Manufacturing facilitates the global delivery of the vehicle to all major seaports as well as it has an ability to arrange airfreight upon special request. 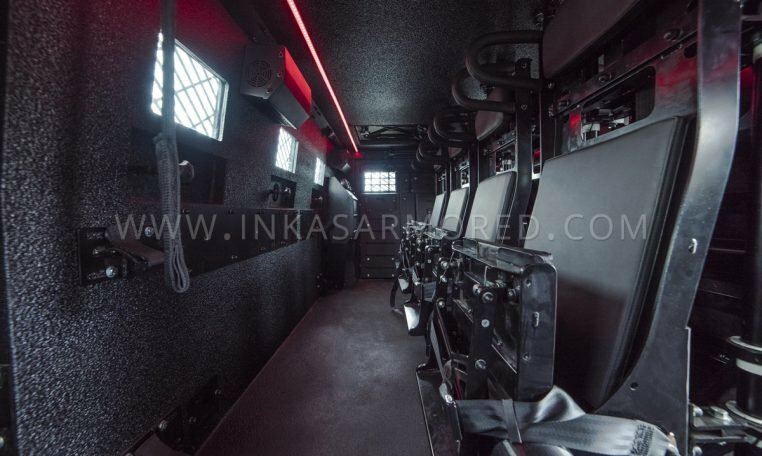 The INKAS® Superior’s competitive price makes the vehicle accessible for Ministries of Defence, police and other security agencies.